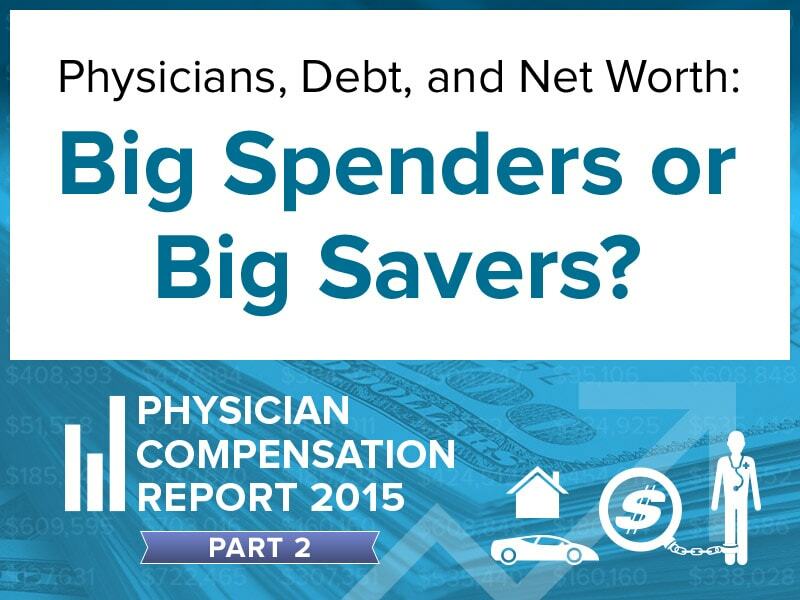 Physician Debt and Net Worth Report 2015 This Medscape report examines physicians' debt and net worth, and looks at their school debt, and spending and saving habits by specialty and gender. Physician Salaries, Job Satisfaction Detailed in New Survey Compensation is still a sore issue for many physicians, according to Medscape's 2015 Physician Compensation Report, despite some modest to significant increases. 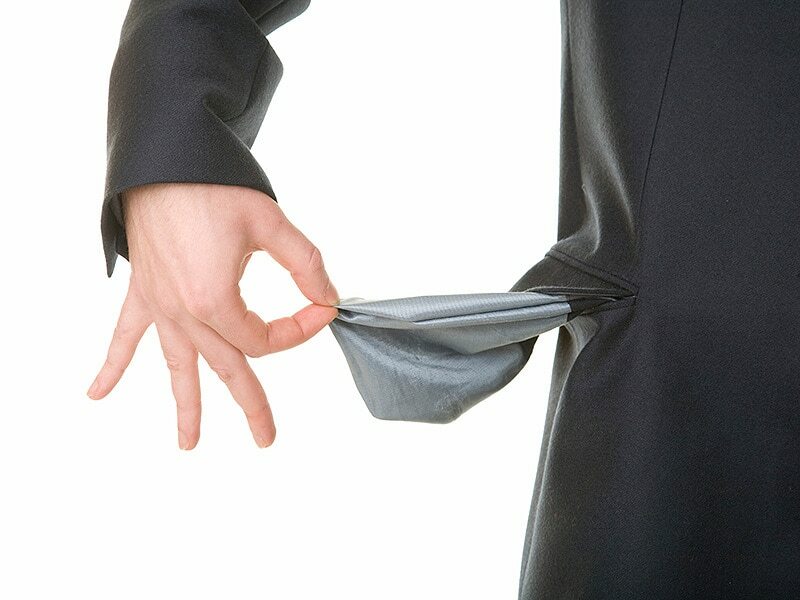 Physician Earnings: Modest Increase but Frustration Remains This year's Medscape Physician Compensation Report reported an earnings increase for most specialties, although physicians show greater dissatisfaction with their careers than in previous years. Cardiologists Remain Highly Compensated But Not Satisfied Despite some concerns—for example, fewer female than male cardiologists say they are satisfied with their income—most say they'd choose medicine for a career if they could "do it all over again." Oncologists' Earnings Are Up, But Less Satisfied With Career Fewer oncologists would choose medicine, and specifically oncology, as a career now than 4 years ago, but they are well compensated. 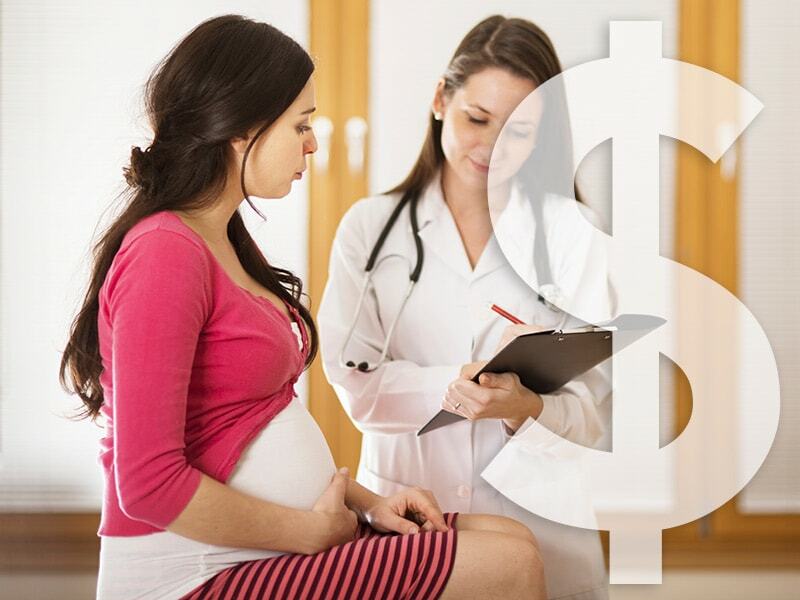 Female Endocrinologists Paid Less, Also Less Satisfied Than Males Endocrinologists overall remain among the lowest-paid physicians in the United States—third from the bottom, ahead of only family practitioners and pediatricians—and more than half are not satisfied with their incomes. Employed Ob/Gyns Much Happier With Pay Than Self-Employed However, the pay gap between the groups is small. Overall, the number who would choose obstetrics-gynecology again dropped from 53% to 40% during the last 4 years. 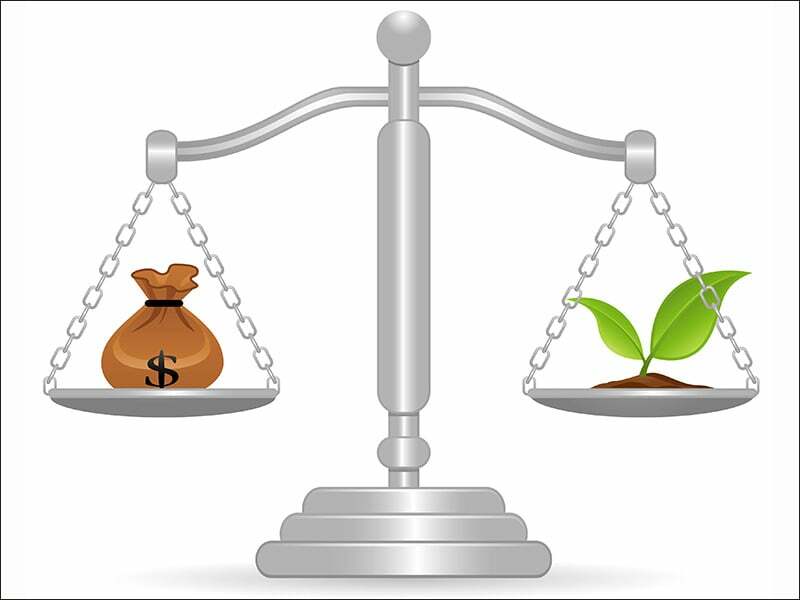 Neurologist Income Up Slightly But Satisfaction Remains Low Neurologists continue to rank low in both pay and satisfaction among specialty physicians. 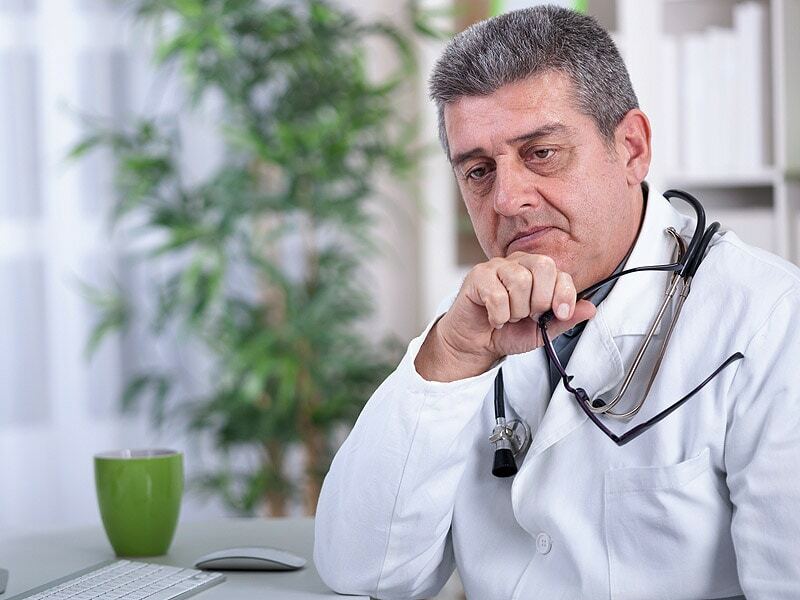 Psychiatrists Remain Among Medicine's Lowest Earners Psychiatrists are on the low end of the pay scale for specialty physicians but rank second in terms of satisfaction with career choice. 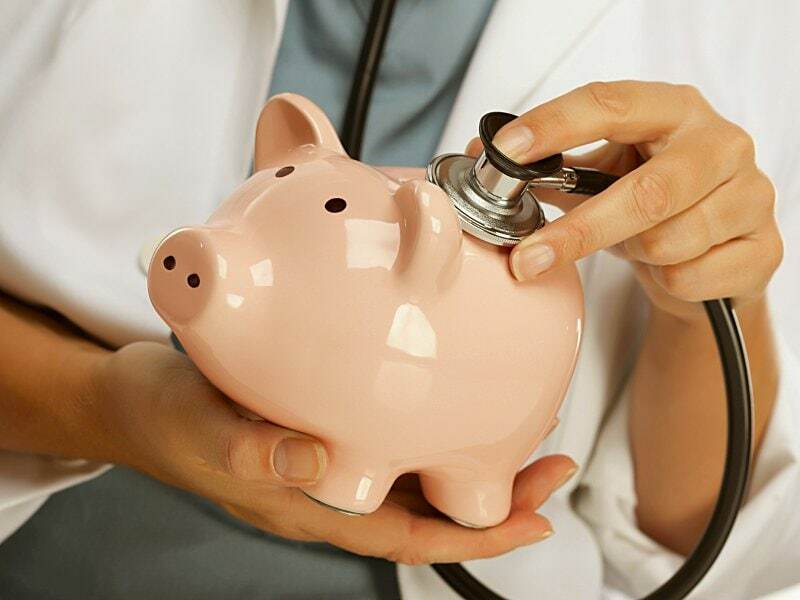 Rheumatologists Satisfied Despite Pay Drop Their income fell 4%, but rheumatologists ranked eighth of 26 specialties in overall satisfaction, according to the Medscape 2015 Physician Compensation Survey. 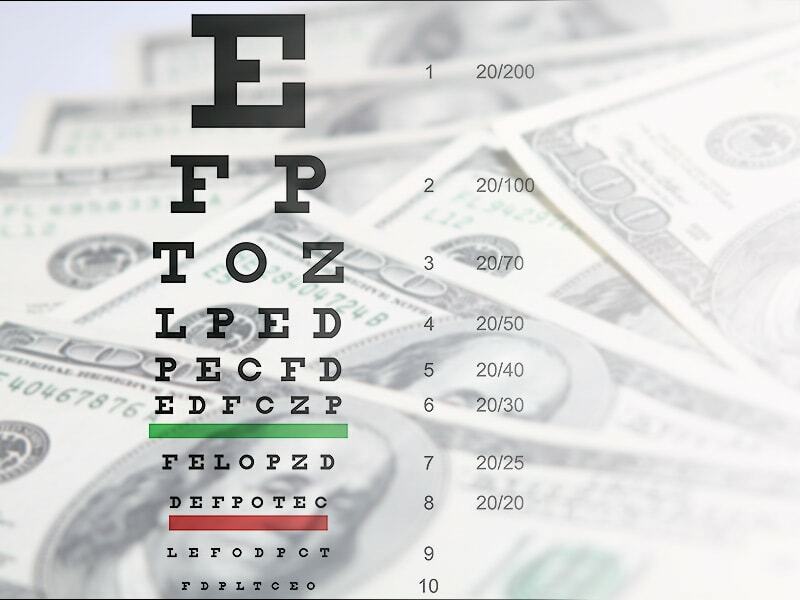 Most Ophthalmologists Think They Are Underpaid Ophthalmologists report average compensation and are more or less satisfied with their careers, results of a Medscape annual survey suggest. Respondents were entered into a sweepstakes to win a 16GB Wi-Fi Apple iPad Air with retina display, awarded to 10 physicians. Our 2015 Physician Compensation Report provides the most recent salary data from nearly 20,000 physicians across 26 specialties. See how much doctors are earning, learn about salary trends and find out how physicians are adapting to the new healthcare environment. 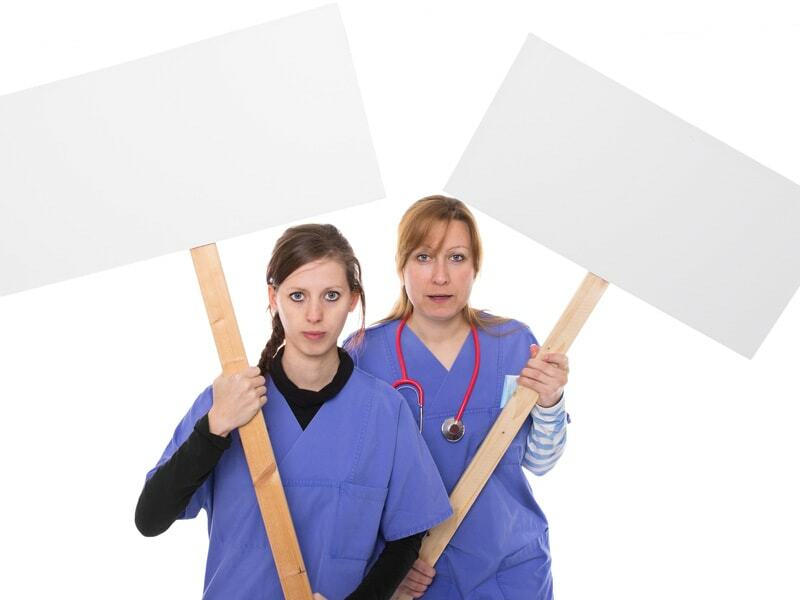 What Do You Think About Physician Compensation?